A fearless design philosophy has led to the DB11's iconic looks. Discover the striking new grille, clamshell bonnet and innovative Aston Martin Aeroblade a way of flowing air through the DB11s bodywork. 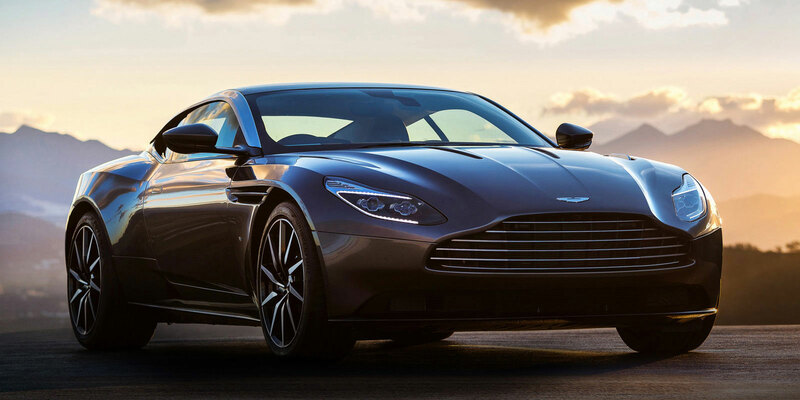 DB11 is the Aston Martin youve been waiting for. A full-colour 12 TFT LCD display presents primary vehicle information with absolute clarity, while a second, centrally-mounted 8 TFT screen is dedicated to infotainment. The new satellite navigation and audio system (Aston Martin Premium Audio or Bang & Olufsen BeoSound system upgrades available) have never been easier to operate.